Receive Discounts, Priority Service, & More! The Diamond Club is a private membership service with Ken’s Plumbing. Members of the Diamond Club are protected from the annoyance of waiting around for someone to repair their clogged toilets, leaky faucets, or broken water lines — if a problem occurs, Diamond Club members go right to the top of our service list. 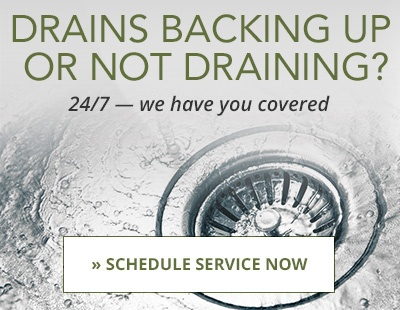 You’ll receive priority service every hour of every day, without having to worry about the damage that can come from plumbing emergencies. Are you preparing to move to a new home, but staying within our areas of service? Diamond Club members can transfer their club membership to their new home, or the current home’s membership can be transferred to a new owner. 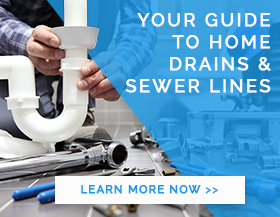 We’ll adjust your toilets and test them for leaks for free! We’ll put your faucets through our demanding “performance test.” If they don’t pass, you’ll receive a free adjustment! 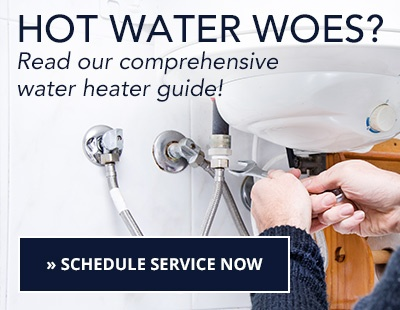 Water heater flushed and checked for leaks or corrosion — this service could save you hundreds in water heater replacement if you wait until it’s too late! Membership in our Diamond Club is $120 a year, but the value of the benefits you’ll receive run into the hundreds. Give yourself reassurance and peace of mind, knowing your household is at the top of our service schedule whenever you need help, and that we’ll be regularly checking up to make sure that we can catch the little problems before they turn into big ones. Interested in Diamond Club membership? Give us a call at (864) 242-5511 or fill out our contact form today! © 2019 Ken's Plumbing, Inc. All Rights Reserved.